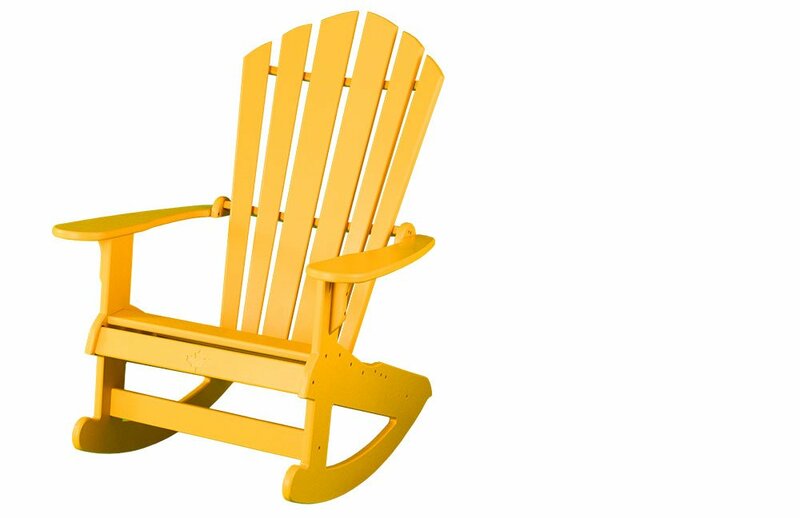 Muskoka rocker made from all solid 3/4" plastic. 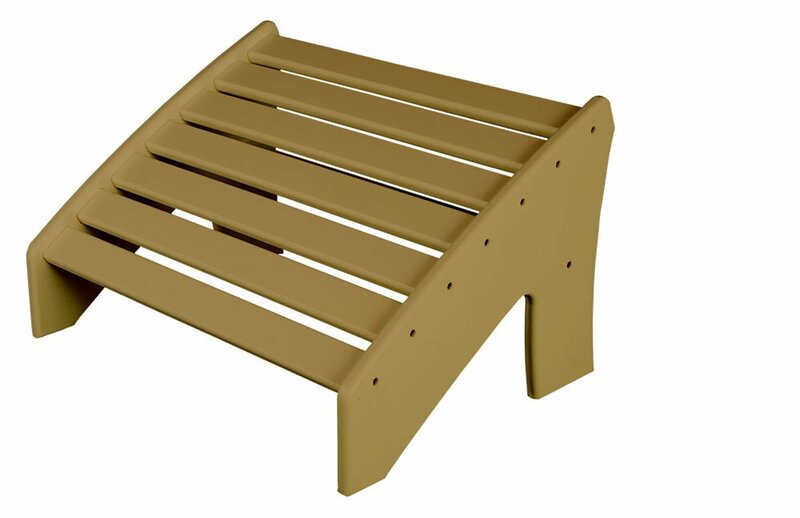 Available in all colors. 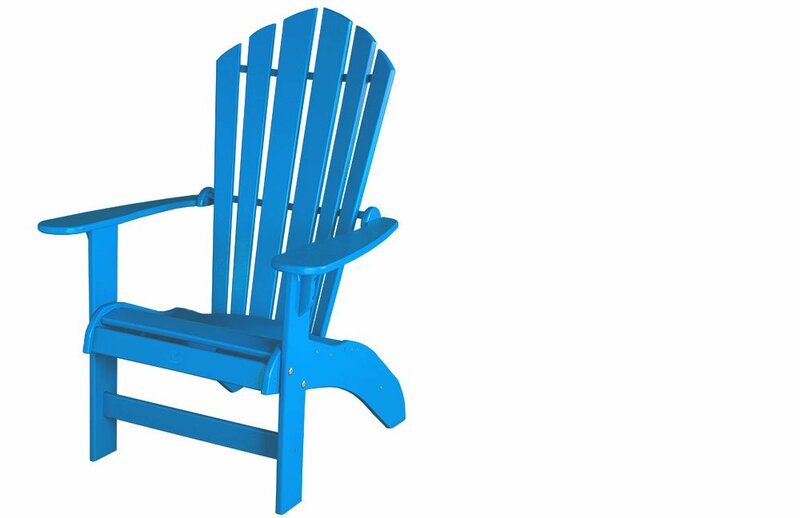 Upright Muskoka Chair for easier mobility and more comfort. Recyled plastic. 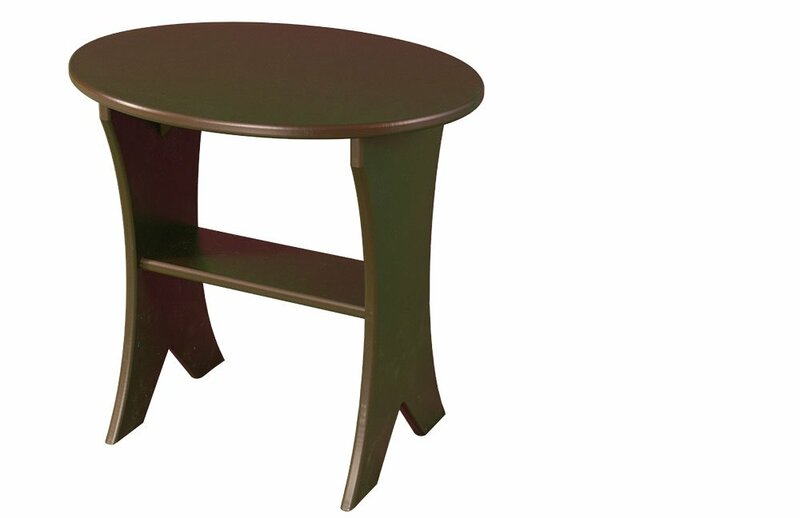 20" oval side table goes with most most of our chairs. Recycled plastic construction. Ottoman Extension for Pondside, Highlander and Upright Muskoka chairs. Stainless steel fasteners.